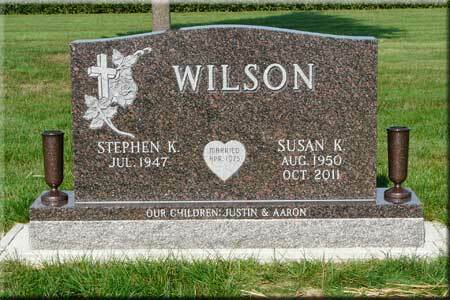 Asian Grey and North American Pink are the two least expensive granites we stock. 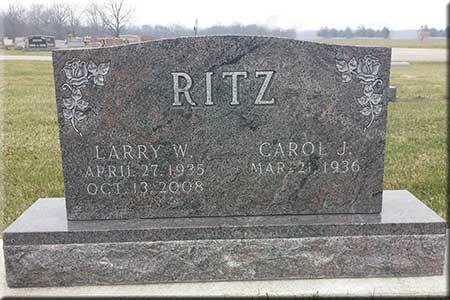 Due to it's lighter color Asian Grey requires panels (frosted boxes as in the picture above) around all lettering in order for the lettering to show up. 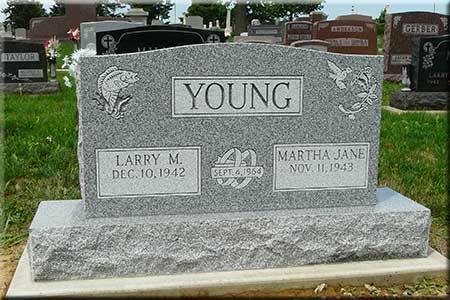 Also known as China Grey. 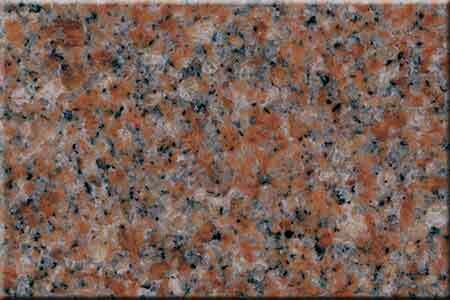 Priced the same as Asian Grey North American Pink is also one of the least expensive granites. Also known as Mountain Rose, Morning Rose, Northern Red, etc. 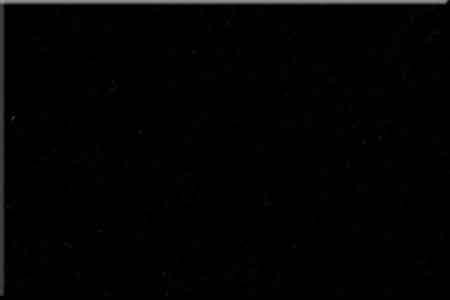 Cloud Grey is a darker grey in between Asian Grey and Black. 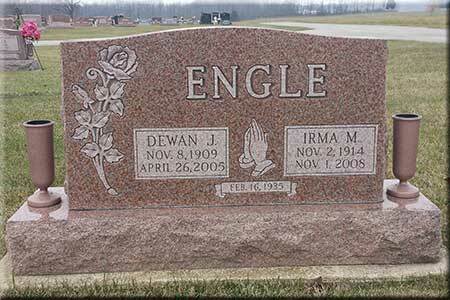 Indian Dakota is the least expensive of the four "swirl" granites we carry in stock. 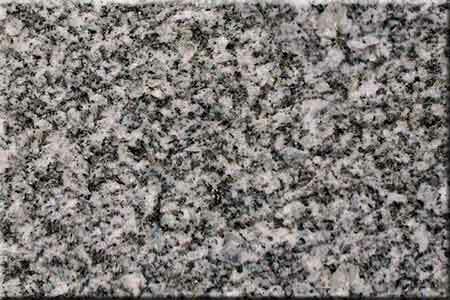 This is a non-uniform granite and almost every piece is different. 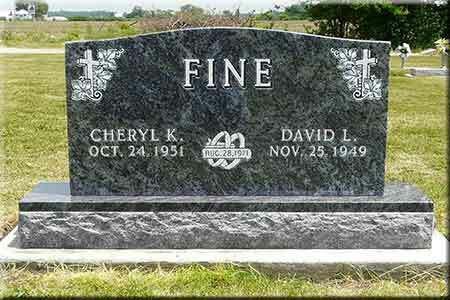 This granite fluctuates so wildly depending on the veins in the quarry that we cannot custom order stones in this granite - we never know what it will look like when it comes in! 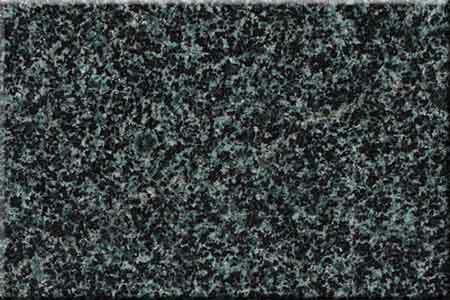 Evergreen is a very fine grained granite. It's uniform grain looks brighter green in direct sun. 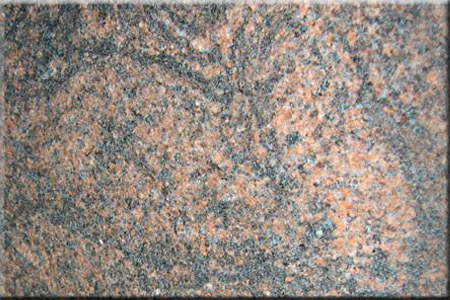 China Pink is one of the top five granites in contrast (difference in color between polished face and frosted letters). 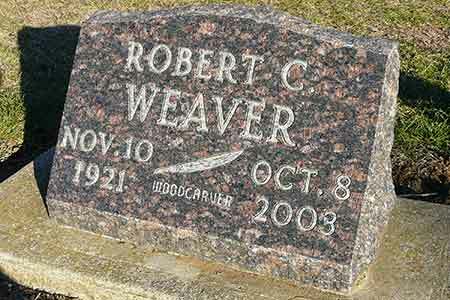 It has a very fine grain that allows it to carve very nicely. 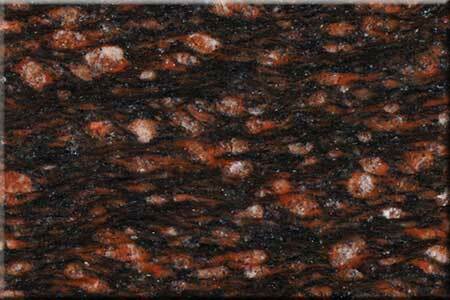 Indian Mahogany is a uniform grained brown color. 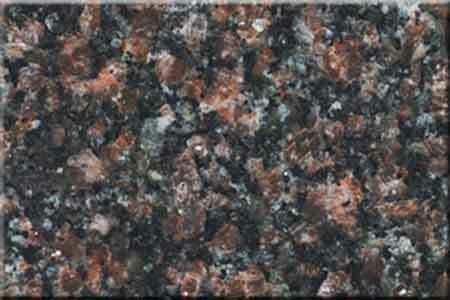 Paradiso is another of the "swirl" granites we carry. 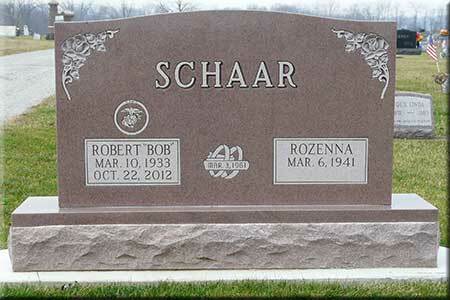 It's color varies depending on the mix of different colors in each stone. 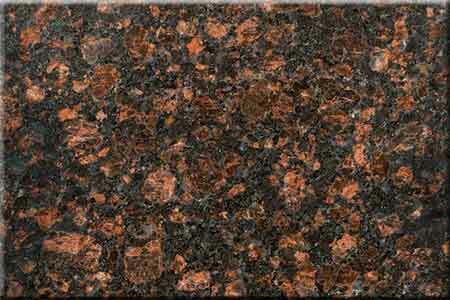 Tan Brown has large brown crystals and is a fairly uniform grained granite. 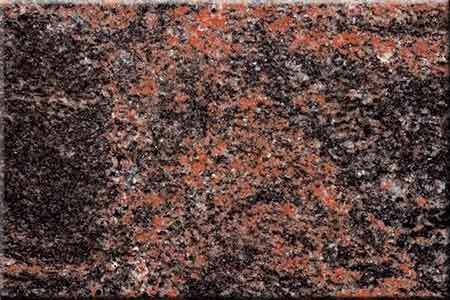 This granite comes from the Himalaya Mountains and is mined by the Indians on their side of the mountains and the Chinese on the other side. 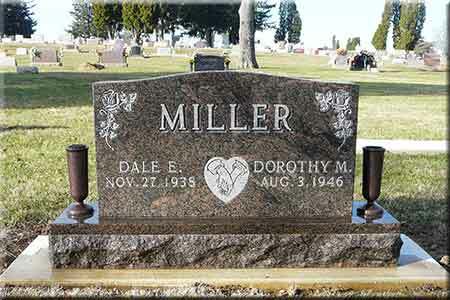 It was made famous by the Vietnam War Memorial in Washington DC. 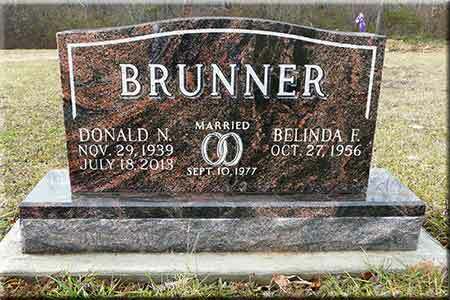 This is the premier granite for diamond and laser etching. It's very fine grain combined with it's superior contrast is what makes etching on it possible. Also known as Coral Blue. 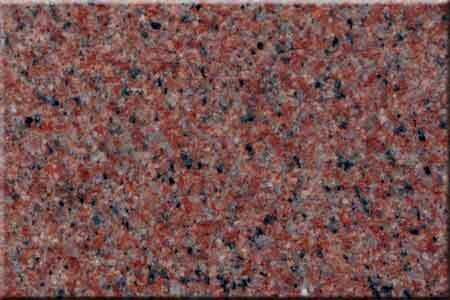 This is the most popular of our "swirl" granites. 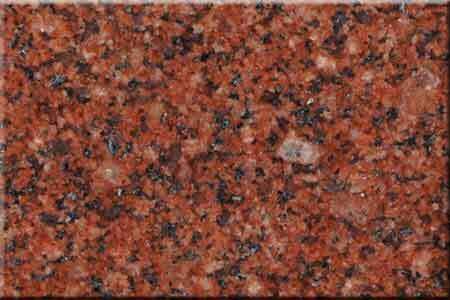 India Red is one of the top five granites for contrast. 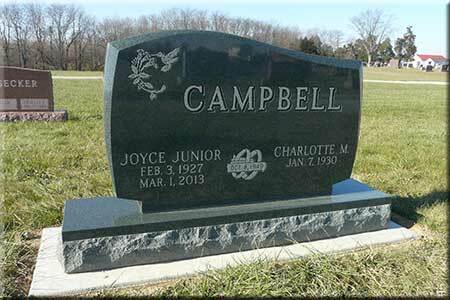 It is a medium grained granite the carves nicely. 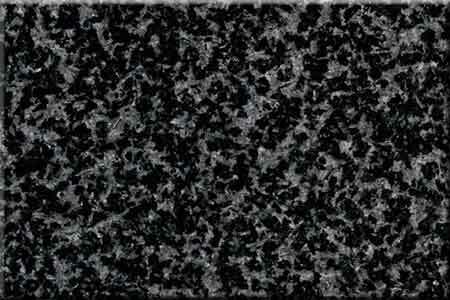 Tied with India Black for the best contrasting granite. 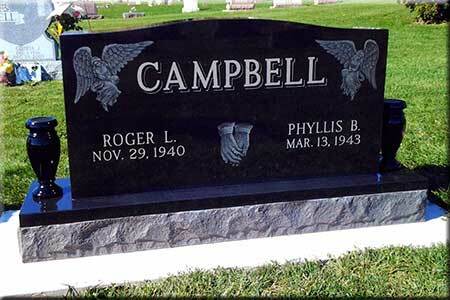 The larger crystals in this granite almost disappear when frosted or carved. 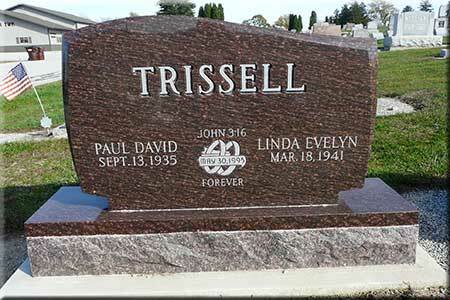 Lettering turns to a light cream color. 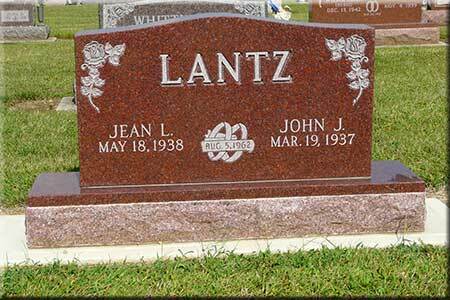 It is one of the more expensive granites. 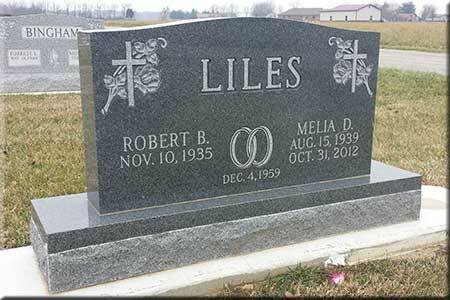 One of our "swirl" granites. 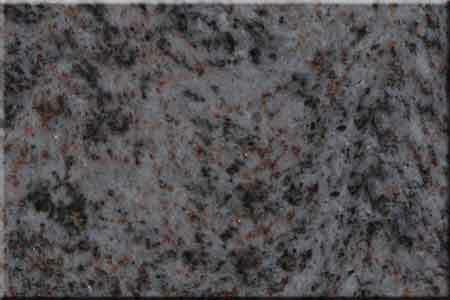 This red and black granite is the most expensive granite we carry in stock. 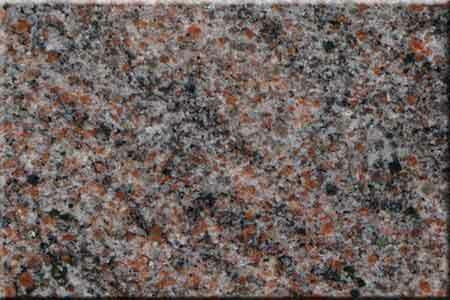 It is a very popular granite in Europe.